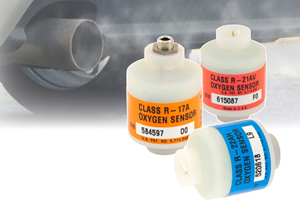 Oxygen sensor cell for use with emissions analysers. Voltage ranges: 7mV - 12mV or 9mV-15mV available in molex or 3.5mm jack connector. An essential consumbable component of your exhaust gas analyser. 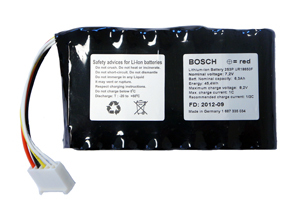 Replacement Lithium-ion battery for the KTS 650 or KTS 670 diagnostic unit. A fresh battery elimates problems with the unit holding charge and automatically powering the unit down. We offer a comprehensive after sales service including calibrations, servicing, repair, general maintainence, extended warranty options and our team of engineers are available for on site assistance and technical support by phone. 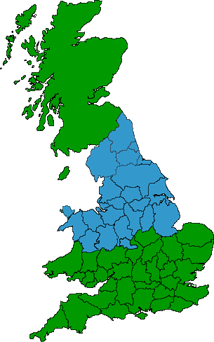 Our service area covers the whole of north England and north Wales. 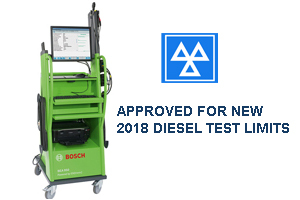 We provide on site and in-house calibration services for the full range of Bosch and Motorscan equipment. As part of the Sira Enviromental backed scheme, our calibrations are carried out to UKAS standards enabling us provide calibration certificates for your VOSA MOT equipment. Calibration contracts are available to suit your needs so you never need to worry about calibration deadlines, our database ensures we always keep your equipment calibrated and up to date. All our calibration engineers are authorised UKAS signatories. 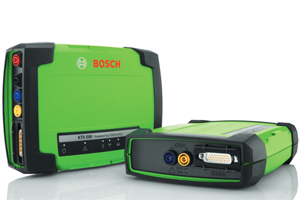 We also stock a comprehensive range of Bosch and Motorscan spares available for shipping. Give us a call today if you would like to know more about any of the services we can provide to benefit your business.